Here’s another riddle for you, Internets! 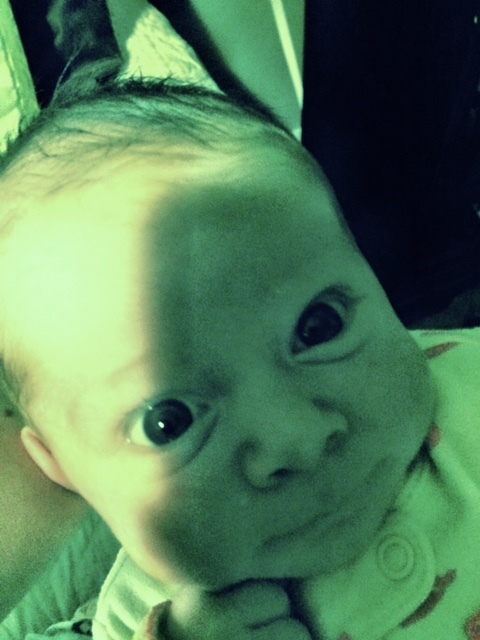 Why does my child appear green in this photo? Share what you see in the comments below! And be sure to start fights with your friends and family over it!